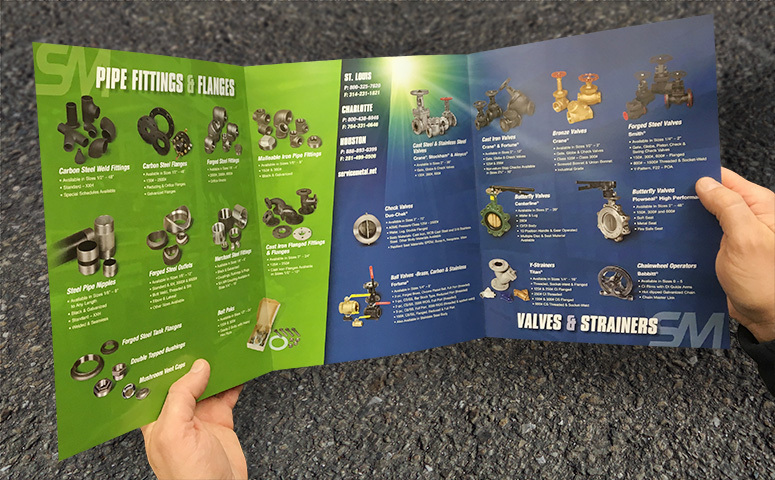 Since 2006, Rose Design has helped to make the Service Metal brand a top 10 recognized brand in the industry of industrial valves, flanges, and fittings. 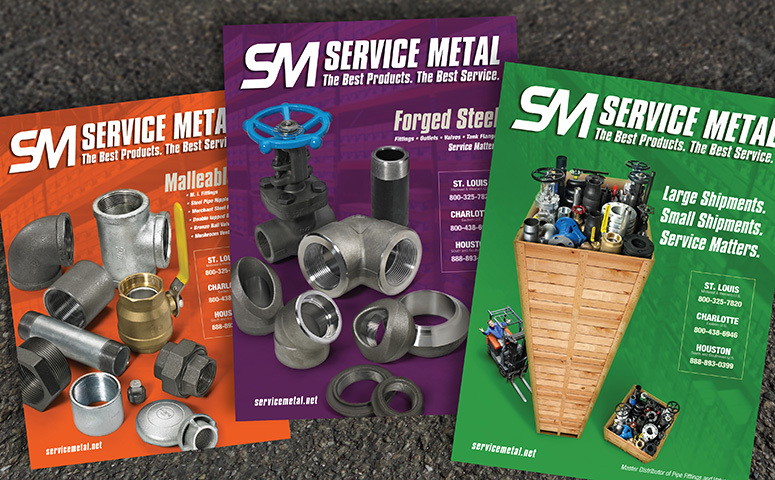 After 10 years, the Service Metal brand needed a facelift to emphasize some of the new products and services that they were about to introduce. 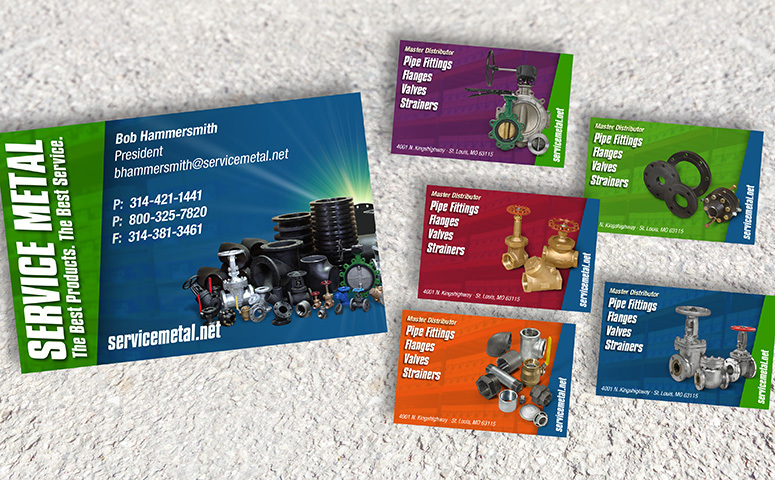 After extensive research, Rose Design created a new brochure, ad campaign, and business cards. 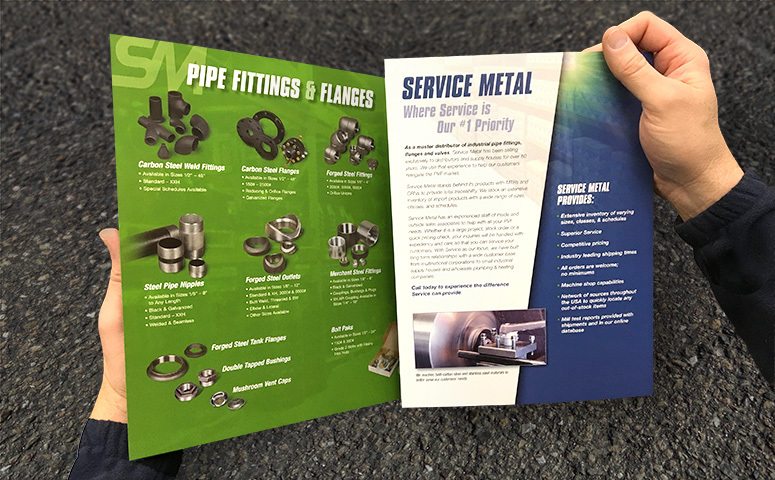 This involved new photography, establishing new brand colors, and aggressive angles to compliment Service Metal’s new, robust market offerings. 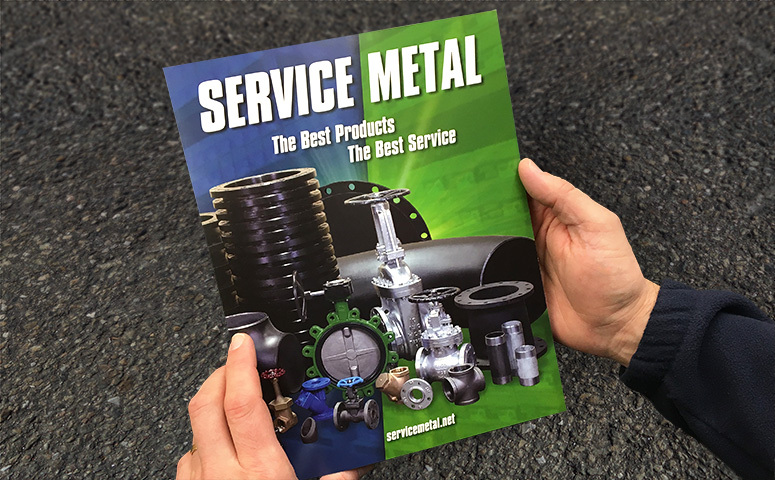 Service Metal is a master distributor of industrial valves, flanges and fittings located in St. Louis, MO, Charlotte, NC, and Houston, TX.